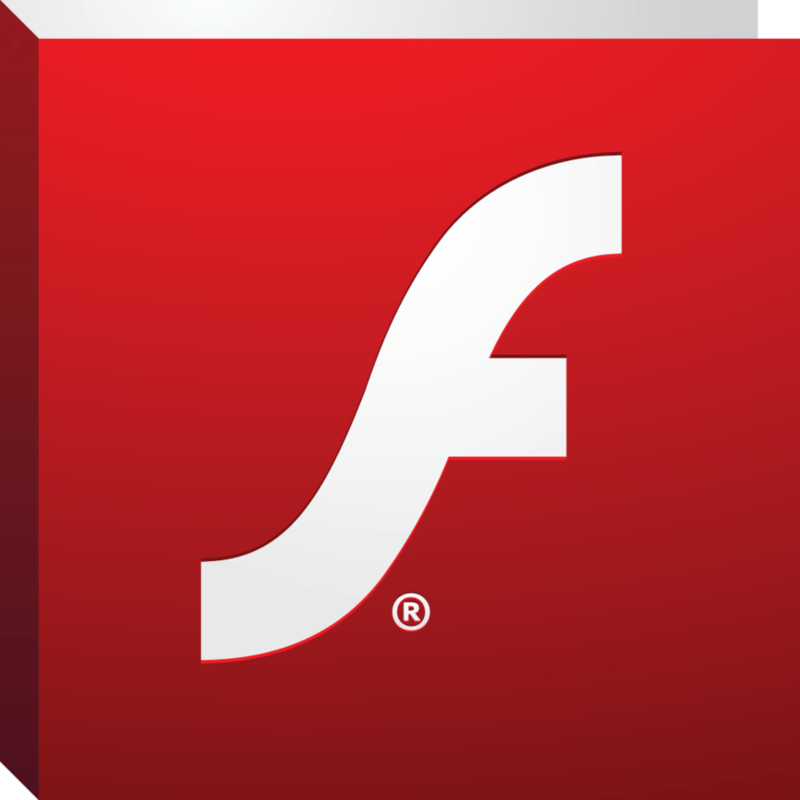 Flash Player is no longer officially available for device running Jelly Bean. But they have still updated their apk file so that they will still work on Galaxy S3. This is it. You don’t need root or any other thing to install Flash Player on you Galaxy S3 I9305.